ATLANTIC HIGHLANDS, NJ – Resources Real Estate proudly welcomes Mary Lynn Hughes to their company as a sales associate in the Atlantic Highlands office. 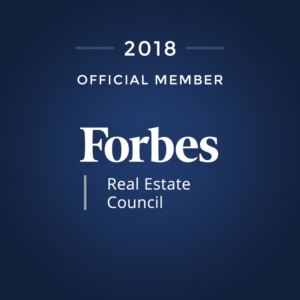 Hughes, formerly an agent with Heritage House Sotheby’s International, comes to Resources Real Estate with an extensive track record of satisfied clients and successful transactions. An active member of the community, Hughes is very involved with the Atlantic Highlands Arts Council and has lived in Atlantic Highlands for the past 30 years. Hughes is a member of the Monmouth County Association of Realtors, Monmouth County Multiple Listing Service, the New Jersey Association of Realtors and is also a Notary Public. She has also achieved the designation of Senior Real Estate Specialist and Accredited Buyer Representative. During her first year in the business, she earned the “Rookie of the Year” award. Resources Real Estate is a full-service independent residential brokerage opened by Carolynn Diakon in 2000. Thomas McCormack, with the company since 2002, joined her as a partner in 2010. Resources Real Estate is located at 112 East River Road in Rumson, NJ, 36 Beach Road in Monmouth Beach 4A West Front Street in Red Bank, NJ and 65 First Avenue in Atlantic Highlands. For more local real estate information or to inquire about a career in real estate, you can call (732) 212-0440 or visit resourcesrealestate.com.